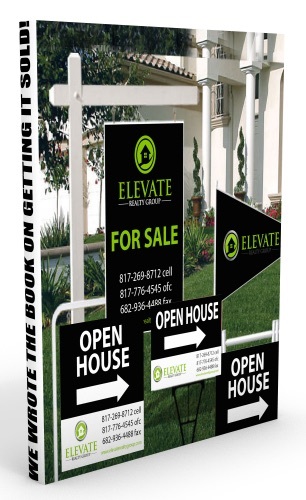 WHY ELEVATE REALTY GROUP CAN MARKET YOUR HOME BETTER THAN OUR COMPETITION? WE WROTE THE BOOK ON GETTING IT SOLD! Good pictures, even great pictures are no longer enough to sell a home. It takes an over the top online marketing plan to atract visitors to a webiste and take the next step of asking questions about that home or asking to see it. We utilize the most current and trending technology to market your home! Not just slapping it on the MLS and hoping it will sell! Great technology sells houses! Facebook retargeting ads, Twitter ads, HDR imaging photography, Google Ads, single property websites and incredible drone video are just a few of the ways that we highlight your home! We invest thousands of hours into our online presence, which gets your home noticed fast! Chances are, if you "Google" an address of a home for sale in Granbury or surrounding areas, you will see one of our listings at the top whether it be featured on our website, You Tube or hundreds of other sites. WE ACTUALLY ANSWER OUR PHONE! While it may seem elementary that a business answer their telephone, many real estate agents don't treat real estate like a business. At Elevate Realty Group, we treat our business like a business. If you list your home with Elevate Realty Group, you will have our commitment that your call is answered immediately or, your message is returned promptly! We do still utilize some of the old school real estate marketing techniques too! We will run newspaper ads, magazine ads and utilize postcard mailouts to attract buyers to our listings. These old school ways are quickly becoming obsolete as 90% of home buyers now start and end their home search online. WHY CHOSE ELEVATE TO MARKET YOUR LUXURY HOME? CURRENTLY ELEVATE REALTY GROUP HAS OVER 7,000 LIKES ON FACEBOOK AND STILL GROWING! OUR NEAREST COMPETITOR HAS LESS THAN 200 LIKES! 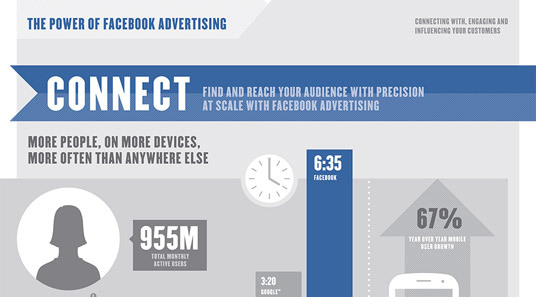 MAKE SURE THE AGENT YOU SELECT IS HARNESSING THE POWER OF FACEBOOK! 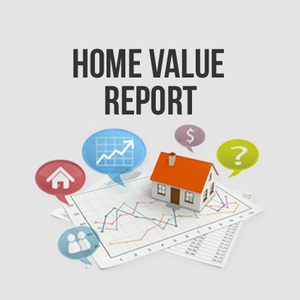 GET YOUR NO OBLIGATION HOME VALUE REPORT NOW!